Disclosure: This post is sponsored by T-Mobile. 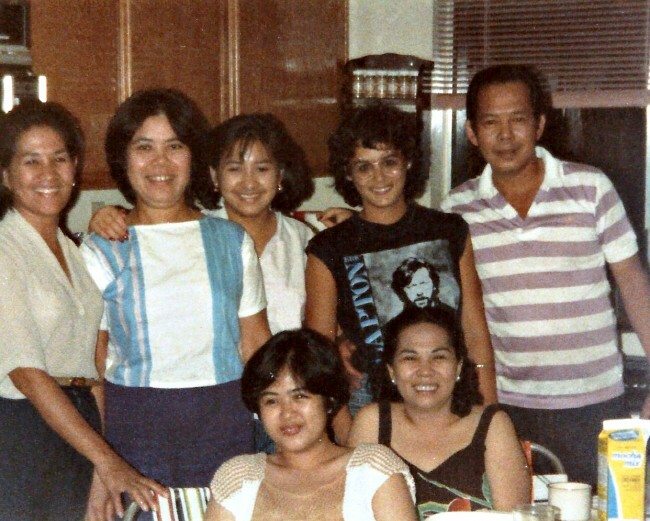 Growing up my family has always been centered around the kitchen. It was where we sat for hours talking, cooking, and of course – eating. 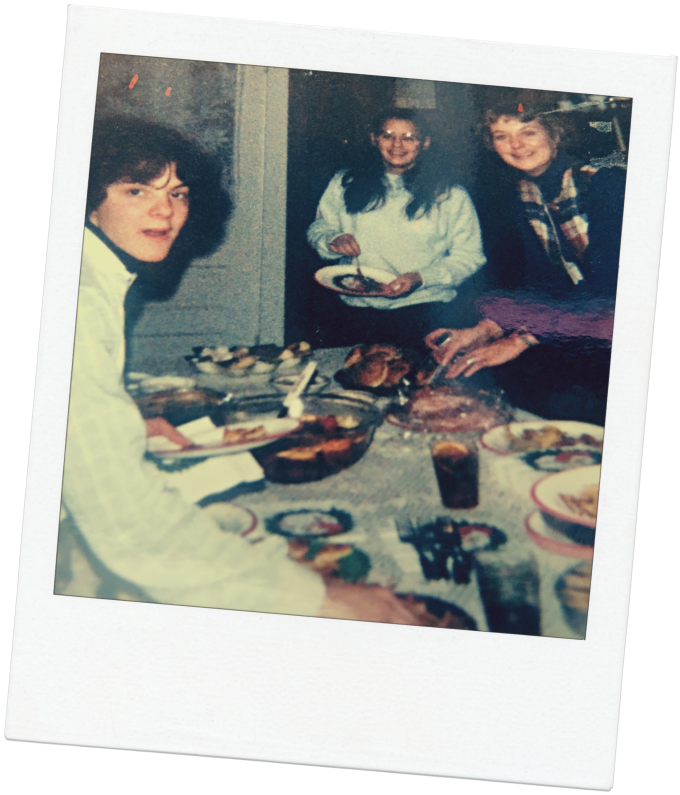 My fondest memories of my childhood were those where I was helping my mother or grandmother prepare meals for the family. As I got older I love creating recipes and to this day I’m known in my family for being a pretty decent cook. Unfortunately, I do not get to spend as much time in the kitchen as I would like anymore because I am very busy with my career right now and since both my husband and I work outside of the home, as well as blog we just do not get to spend a lot of time preparing meals either. Pretty much if it isn’t something that I can cook in my pressure cooker or slow cooker it isn’t a priority for us. 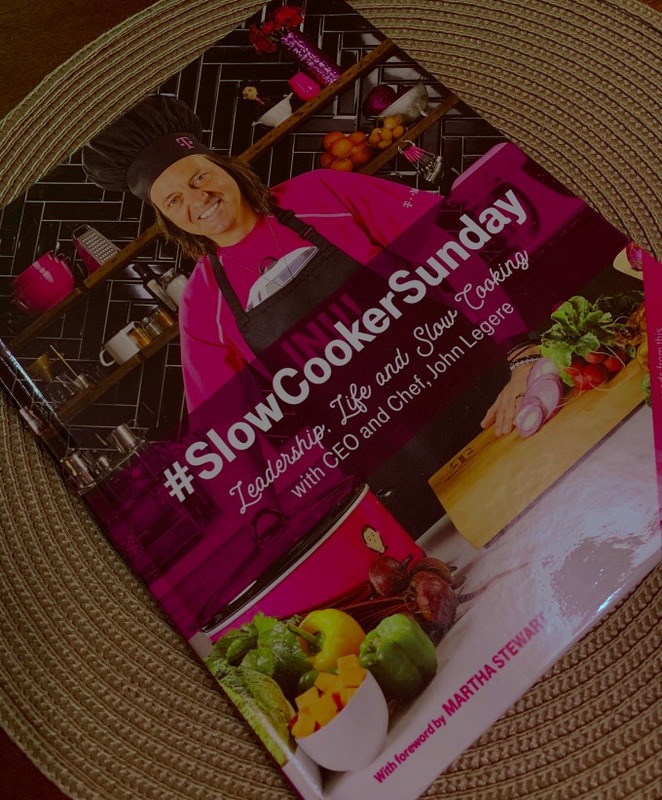 Thanks to T-Mobile’s Un-CEO, John Legere’s new cookbook #SlowCookerSunday Leadership. 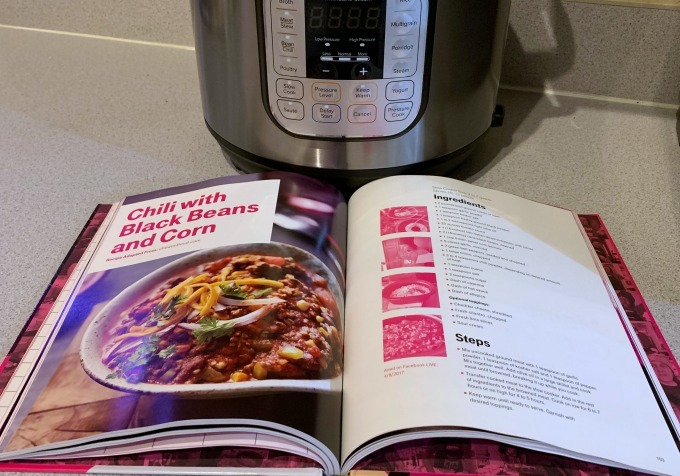 Life and Slow Cooking, we have been finding some creative recipes and meals to prepare for the family. 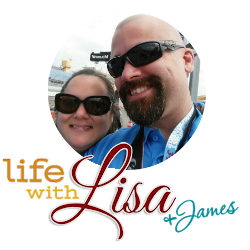 There are over 50 recipes in his book, but what I love about it as a businesswoman is how he finds time to incorporate a little bit of the business world into his cooking. The quotes and stories you find in this cookbook are really thought-provoking and worth sharing with your family. I know my parents always used this time to teach us about life and I really connected to this cookbook because it does the same thing. But what’s also important to me is he gives us a glimpse into his personal life as well and he walks the walk by giving back and creating a future that’s brighter for everyone, by giving net proceeds from the sales of the book to Feeding America to support its mission to feed America’s hungry. Not a lot of companies and CEOs in today’s world can say they do the same. You can pick up John’s recipe book HERE. Come share your favorite recipes from the book tomorrow at the @Momtrends and @TMobile Twitter Chat to be held on 1/24 at 9pm ET! Nothing like meals and family. Great ideas for slow cooker.